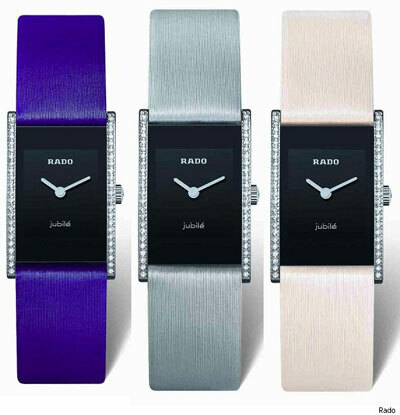 Women who prefer small jewelry accessories will be thrilled with new limited edition watch by Rado. The watch is part of the Integral Jubile but its design stands it out. Limited edition has colored satin straps, sky blue, royal purple and cream. The case is rectangular and the dial is not scaled, but its jet black color free of any other details makes it easy to tell the time. The sides of the case are decorated with 58 diamonds. 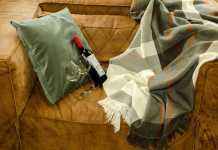 The limited edition version Integral Jubile Store Special costs 2 200 euro.